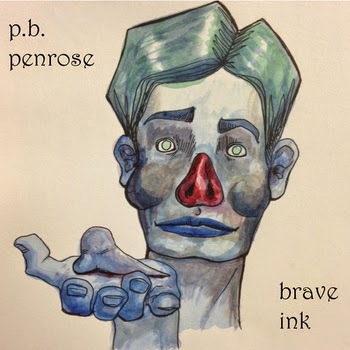 "As a lyricist, Patient Barney Penrose shares a vividness with Matt Berninger of The National, expressing himself with melancholic, literate concision. These are lyrics that read well without a melody. An extension of an obvious literary talent, they embellish his dulcet arrangements."